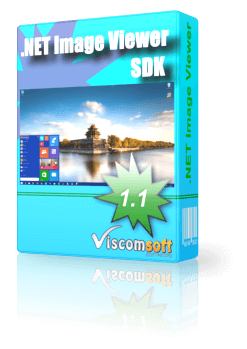 With Viscomsoft .NET Image Viewer SDK, you can easily add powerful imaging capability to your applications. 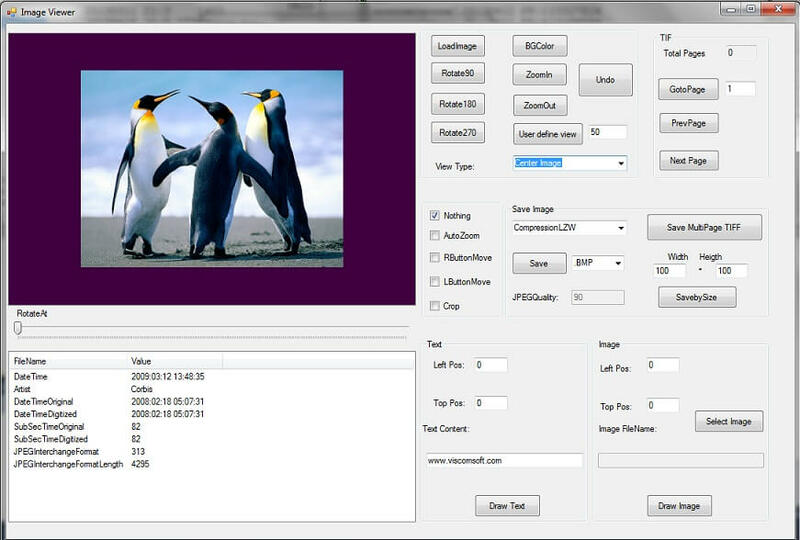 100% Managed Code. updated c# , vb.net samples and fixed some bugs. 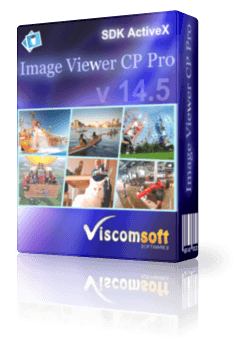 Viscomsoft .Net Image Viewer SDK has been released.